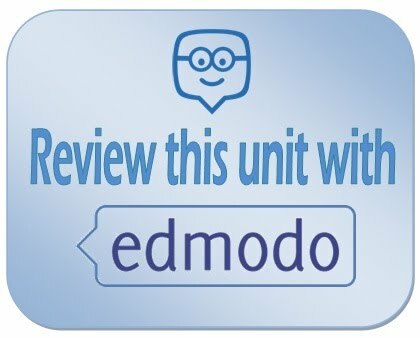 Unit 08 (2ESO) IF IT IS FALLING DOWN, YELL 'TIMBRE'. If it is falling down, yell 'Timbre'. 1 If it is falling down, yell 'Timbre'. 1.1 UNIT 8 DAY 1 - What is Timbre? 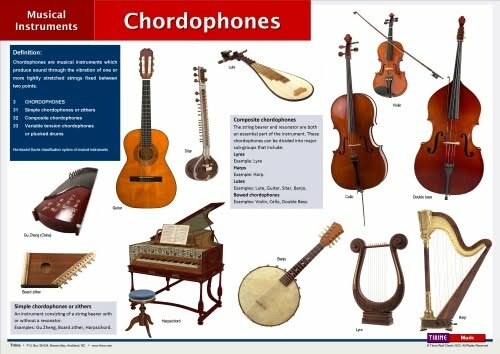 1.2 UNIT 8 DAY 2 - Musical Instrument Classification: Hornbostel-Sachs. 1.3 UNIT 8 DAY 3 - Chamber Music Ensembles (I): Solo Music, Duets, Trios, Quartets and Quintets. 1.4 UNIT 8 DAY 4 - Chamber Music Ensembles (II): other ensembles and the Chamber Orchestra going to the Bands. 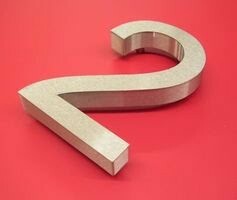 UNIT 8 DAY 1 - What is Timbre? It is a quality of sound that makes each instrument sound differently. 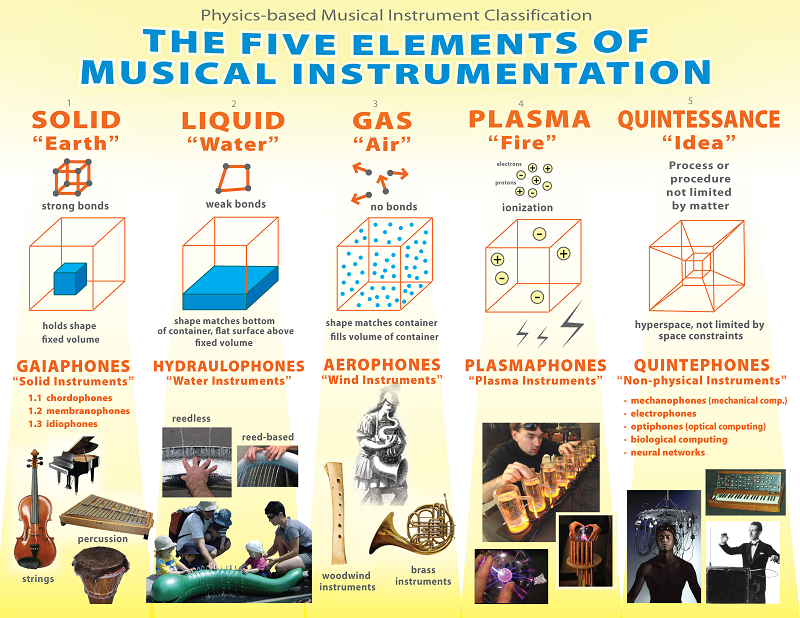 ② What is a 'family' of instruments? 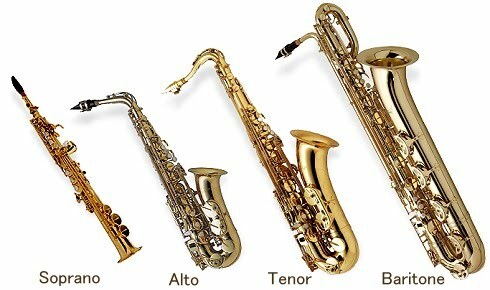 It is a category that groups different instruments that, by its design are related to each other. ③ How a performer takes out of one instrument such different timbres? Using different playing techniques and testing different ranges. Timbre makes all the instruments sound different from each other. A main tone will present harmonics (partial sounds) in various frecuencies and the sum of that sounds is in the end the timbre of the instrument. A synthesizer can associate to that basic tone a sum of partials, so it is able to imitate more or less successfully timbres of acoustic instruments and create new electronic sounds. 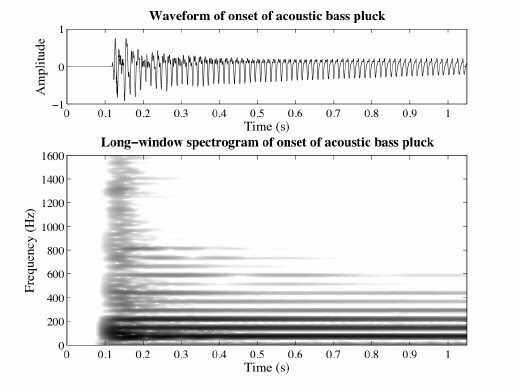 A Spectrogram shows how the harmonics are combined to produce the timbre of a sound. (Go to 10' to see exactly the example). 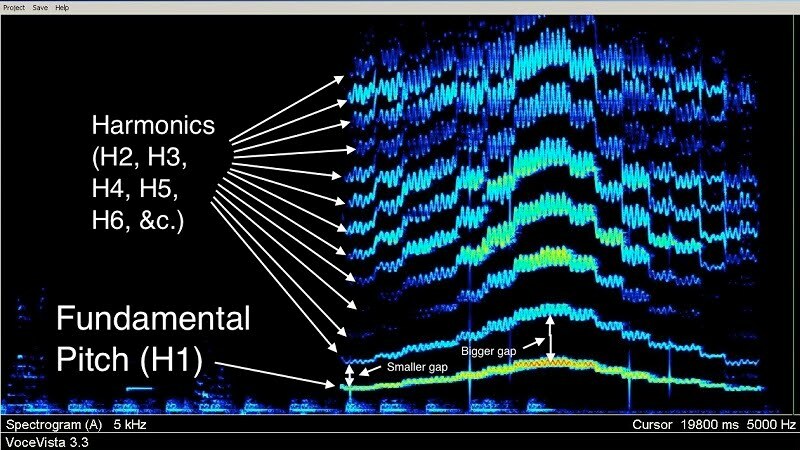 And an example of a synthesizer that produces different timbres by sound synthesis. The different melodies the instruments contribute to the musical works, its location and its size - and many other things - make this instruments sound in contrasting ways. A family of instruments is a category that groups different instruments that are related because of their manufacturing. 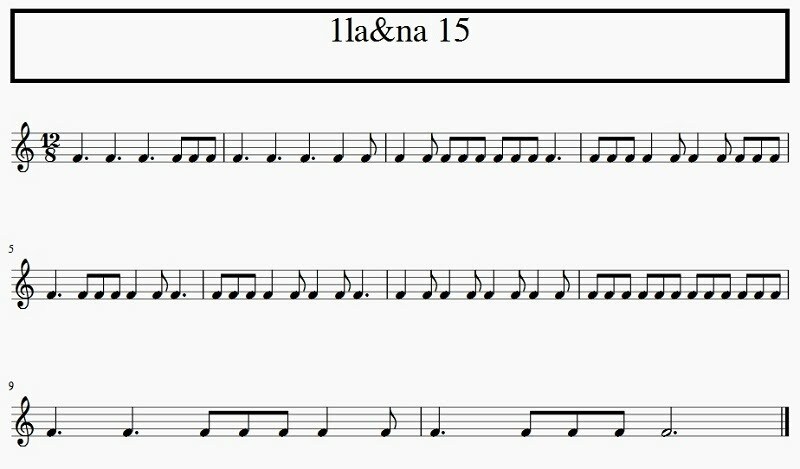 An instrument have different timbres because of the different performance techniques and trying various ranges for orchestrating melodies. 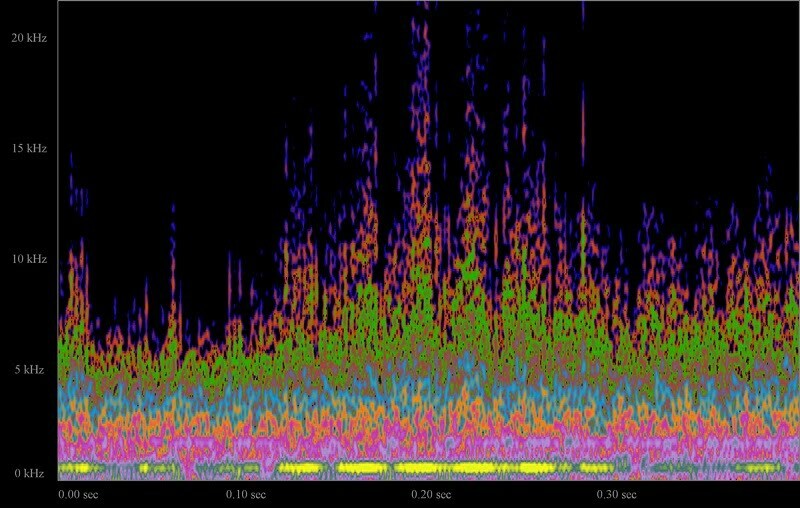 A single instrument produces such varieties of timbre, thanks to the different performance techniques. Groups of four consecutive descending notes with gaps between the second and the third. 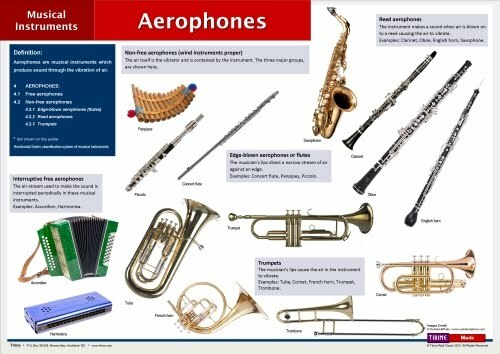 UNIT 8 DAY 2 - Musical Instrument Classification: Hornbostel-Sachs. 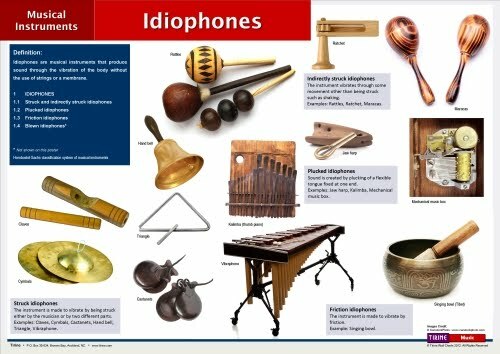 Idiophones, Membranophones, Cordophones, Aerophones and Electrophones. ② Why the composers mix different instruments in musical works? Because ensembles of various timbres sound much better and brighten listeners up. We will learn the classical orchestra instrument classification but, although it generally used, it only serves for orchestration, meaning only writing for orchestra. 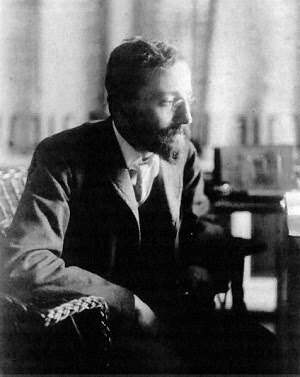 The scientific categorization was first published in 1914 when Erich Moritz von Hornbostel and Curt Sachs took the ideas of Victor-Charles Mahillon to classify instruments according to the nature of the sound-producing material: Air column, strings, membrane and the whole body of the instrument. 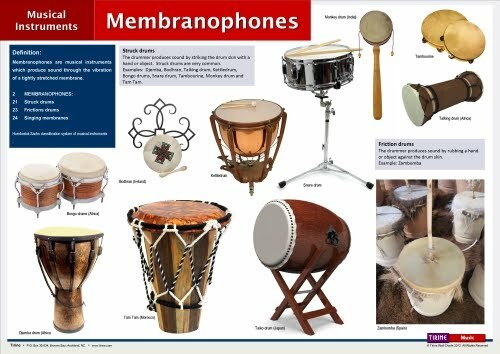 After the introduction of the electronic instruments, this classification divides intruments into Idiophones, Membranophones, Chordophones, Aerophones and Electrophones. UNIT 8 DAY 3 - Chamber Music Ensembles (I): Solo Music, Duets, Trios, Quartets and Quintets. 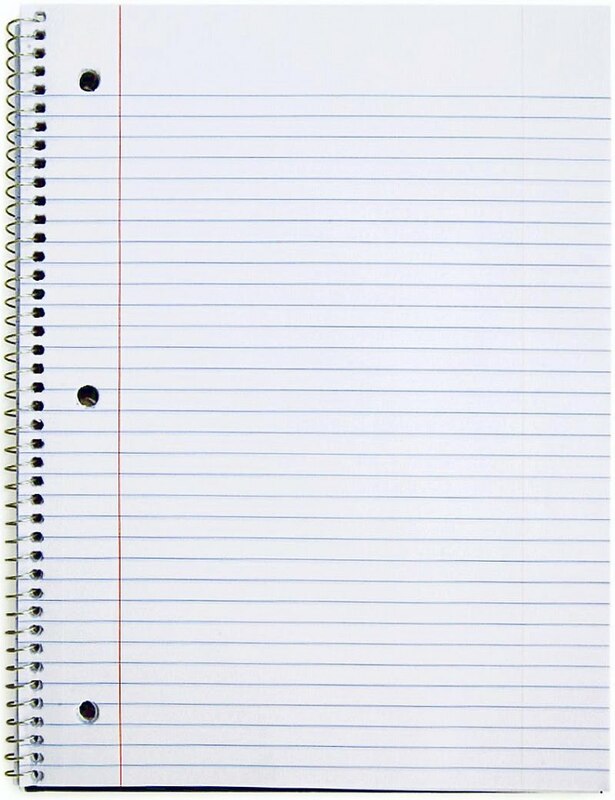 A work for solo instrument can be written for each of the existing instruments, but only a few of them reach the category of being in a concert. 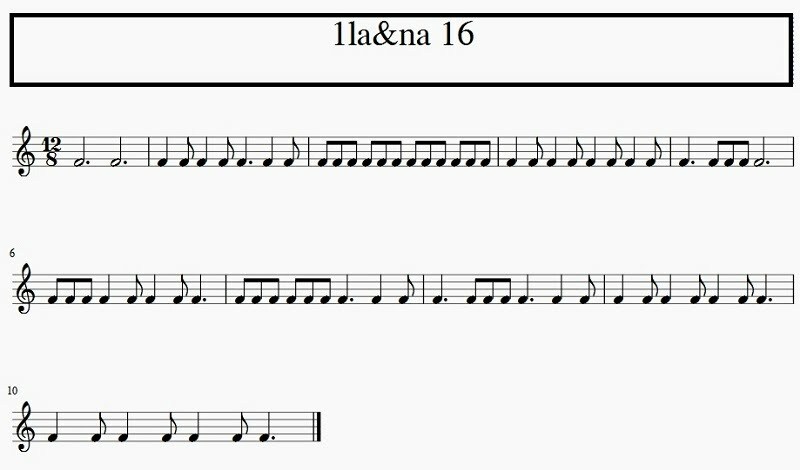 Two performers who play on two identical instruments, in the same instrument or in two different instruments in which case one plays the main melody and the other plays the accompaniment. Trios consists of a violin, a viola and a cello, while the Quartets doubles the violin parts. ④ Piano Quintet and Wind Quintet. Piano quintet is a String Quartet plus a Piano and Wind Quintet consisting of flute, oboe, clarinet, bassoon and French horn. This day starts a series of texts showcasing the Musical Ensembles in Chamber Music starting with the solo instrument to the Chamber Orchestra. The Large Orchestra and other kind of ensembles are going to be discussed the next unit. A work for solo instrument can be written for each of the existing instruments, but only a few kind of instruments reach the category that let them being part of the concert works. For example, there are works for solo tuba, but it is not what you normally find in a concert hall program. Guitar solo. Paco de Lucía. Piano solo. Jarrod Radnich performs a Medley of Game of Thrones themes. Ukeleke solo. Transcription for Ukelele of a well-known melody by Bach. ...and, of course, a Tuba solo with a memorable melody. Shara Lin Plays 3 instruments at the same time! She is one talented artist! But we can go crazy and play more than one instrument!! 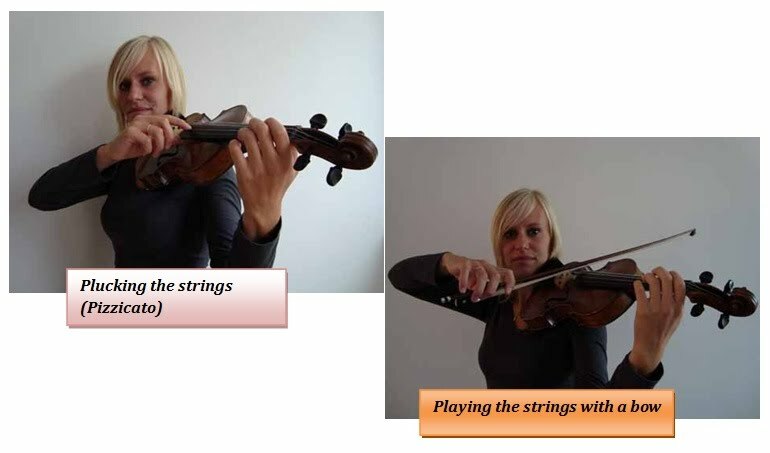 Duets are composed of two performers who play Music in the same instrument (1) or in two instruments which can be the same (for example, two violins) (2) or in two different instruments (for example, piano and violin) (3). In that case one plays the solo part and the other is the accompaniment. Duets on the same instrument. Marimba Orquídea de Guadalajara "El Manicero"
Duets with two same instruments. Peculiar version of a rock song in a two cellos version. Two celtic harps played by the Kitt Twins. Duet with two different instruments. Violin and piano. The firsts carries the melody while the last holds the accompaniment. In Chamber Music, Trios and Quartets, are commonly exclusively composed of string instruments, although there are variations if a piano is included. A violin, a viola and a cello creates a Trio. String Trio: violin, viola and cello. And more String Trios: violin, cello and piano. 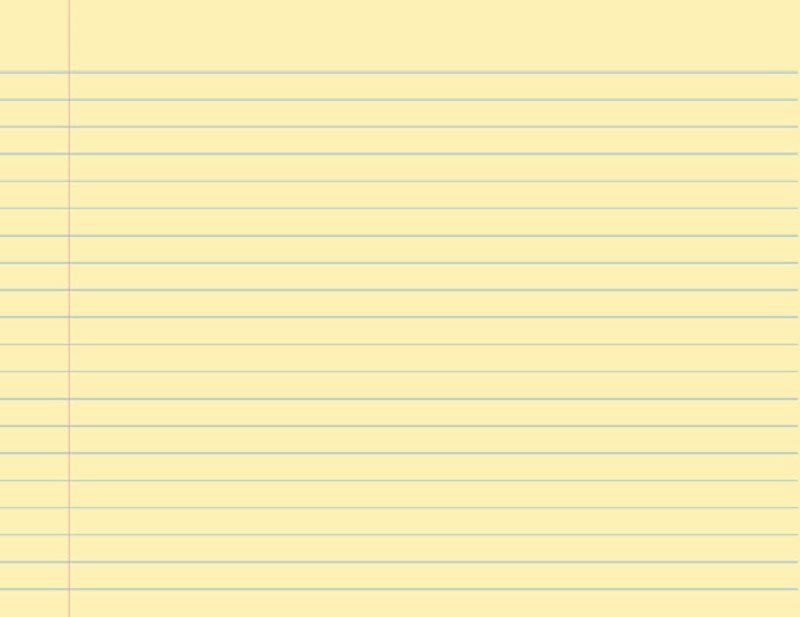 Well... an original one. A Quartet doubles the violin parts: two violins, a viola and a cello. Percussion Ensembles in Chamber Music are usually quartets. String Quartet: two violins, viola and cello. Percussion quartet: two metalophones and two marimbas. The Piano Quintet is a quartet (two violins, viola and cello) that adds a piano part. The Wind (Woodwind) Quintet consists of a flute, an oboe, a clarinet, a bassoon and a French Horn. Piano Quintet: A String Quartet plus a Piano. Woodwind Quintet: flute, oboe, clarinet, basson and French Horn. Groups of four consecutive ascending notes with gaps between the third and the fourth. UNIT 8 DAY 4 - Chamber Music Ensembles (II): other ensembles and the Chamber Orchestra going to the Bands. 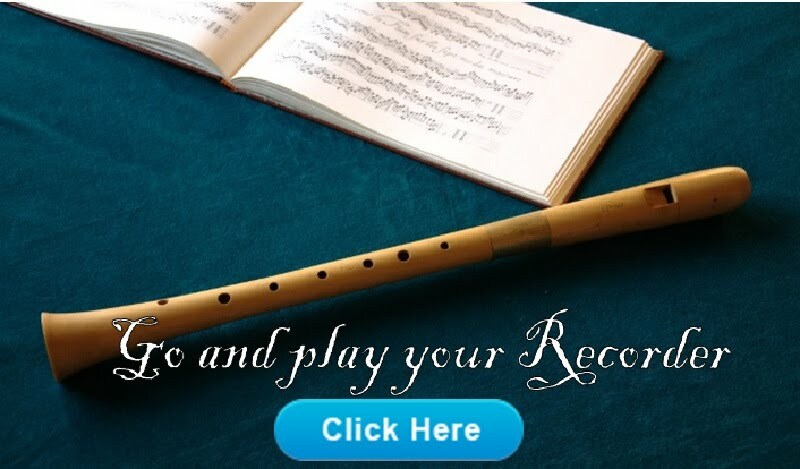 It includes several parts of flute, oboe, clarinet and bassoon; French horns, trumpet, trombone and tuba; two of violin, viola, cello and a double bass. Percussion, piano, organ or harp can also appear. When no string sections (although there may be a cello section), clarinets take the place of violins. The Jazz Big Band adds piano, bass and drums. There are intermediate groups between the Quintet and the Chamber Orchestra as the Sextet (two violins, two violas and two cellos - a duplicated trio), the Septet or Octet, but they are not as usual as the smaller ensembles. String Sextet: two violins, two violas and two cellos. Beethoven "Septet: 3rd. moviment - (Septimino)"
Septet: violin, viola, cello, double-bass, clarinet, basson and French Horn. Octet: flute, clarinet, two bassons, two trumpets and two trombones. Adding instrument parts in some cases and also with a larger number of musicians, we have a Chamber Orchestra. The Chamber Orchestra is an abridged Simphony Orchestra consisting on various parts of woodwinds (flute, oboe, clarinet and bassoon), brass (french horn, trumpet, trombone and tuba) and strings (violin, viola, cello and double bass) plus percussion and other instruments like piano, harp or organ. The first compositions for orchestra needs few musicians. Just the Strings in this Mozart's work. And in the 19th Century it was an interesting option for some composers. 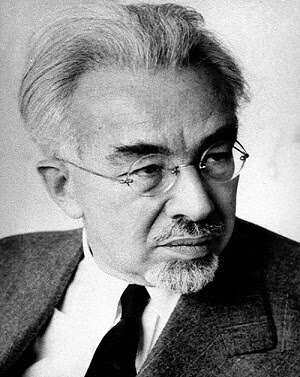 20th Century composers also wrote for Chamber Orchestras intensively. When there is no string section (although there may be cellos), clarinets take the place of the violins in what we call a Band. The Big Band adds to the various wind sections, instruments like piano, guitar or organ, bass and drums.